“Lena Stone is an artist you listen to when you just want to feel good about life.” For anyone that’s heard Stone, it’s hard not to agree with Popdust’s interpretation of her raw talent as a singer/songwriter. 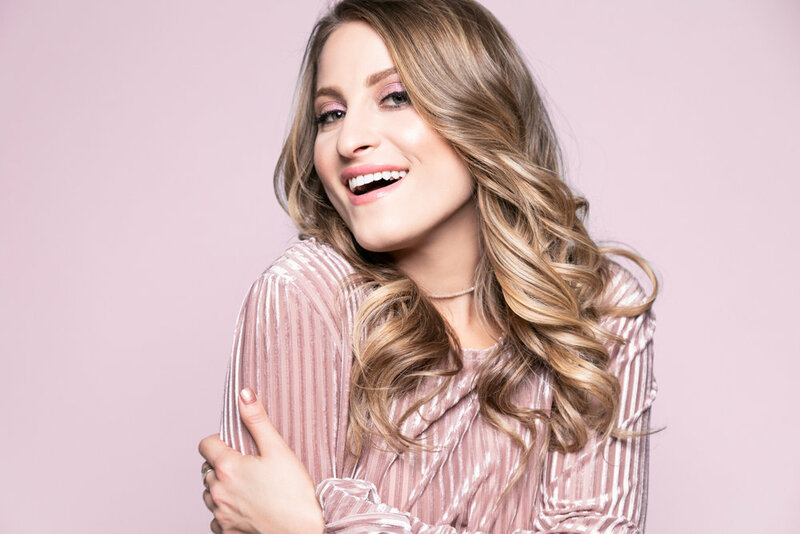 With a musical style described as “smartly written contemporary pop-country with a little sugar and plenty of spice” (Rolling Stone), Lena Stone is just getting started on her rising career. After earning a name for herself penning breakthrough songs for other up-and-coming country females (Kalie Shorr’s “Fight Like A Girl,” “He’s Just Not That Into You,” and Kasey Tyndall’s “Everything Is Texas”) Stone is making her artist debut. The Carlisle, Massachusetts native grew up singing and writing songs, influenced by artists from James Taylor to Jennifer Nettles of Sugarland and Taylor Swift. At 18, Stone moved to Nashville to pursue a career in music and jumped into Music City’s songwriting community, spending several years as a staff writer at Song Factory Publishing. Stone has been at the heart of the Song Suffragettes showcase and movement in Nashville since the very first show. Song Suffragettes, the acclaimed Listening Room Café’s only regularly scheduled show, is a weekly songwriters’ night spotlighting the newest and brightest women in country music. Stone’s 4+ years as a co-anchor of the show have given her an opportunity that hundreds of Nashville songwriter’s crave: a chance to build a dedicated fan base while honing her songwriting and performing skills - and she did just that. As Billy Dukes of Taste Of Country said, Stone is “flat out easy to listen to,” a singer/songwriter whose melodies and personal storytelling make her “feel like a friend after just a few moment” (Fangirlish). Most recently, Stone released her highly-anticipated, self-titled debut EP, earning herself a spot on Rolling Stone’s June edition of “Country Artists You Need to Know” for its sharp songwriting, vulnerable storytelling and “shades of Speak Now-era Taylor Swift.” Described as “fun [and] enjoyable,” with “each portion [leaving] you ready for another one” (Popdust), the five track album has already gathered volumes of successful feedback from fans and critics alike. 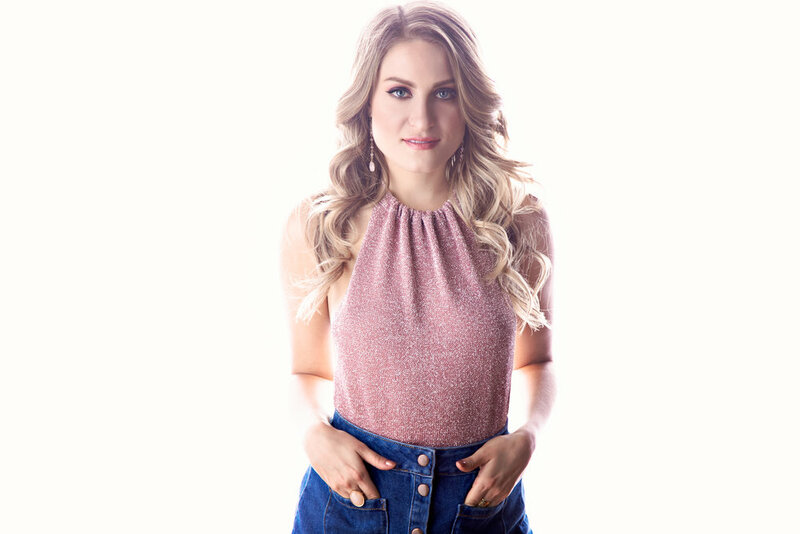 Identified as a “blonde bundle of dynamite” who’s “on a not-so-secret mission to change country music for women in Nashville” (Metiza), Lena Stone’s music is definitely something you don’t want to miss as she continues to gain momentum as a rising star in the music scene.